CRM is not just about Customer Management anymore it’s now a business management solution integrating all areas of your business. Its no longer on desktop alone it needs anywhere access, any device access, it needs data from all areas at one place. Today we will look beyond CRM, we will visit your accountants’ desk using QuickBooks through your CRM and have your clients accounting information on our Dynamics CRM screens so the next time you are with your customer you know his history well and get his next order processed quickly. 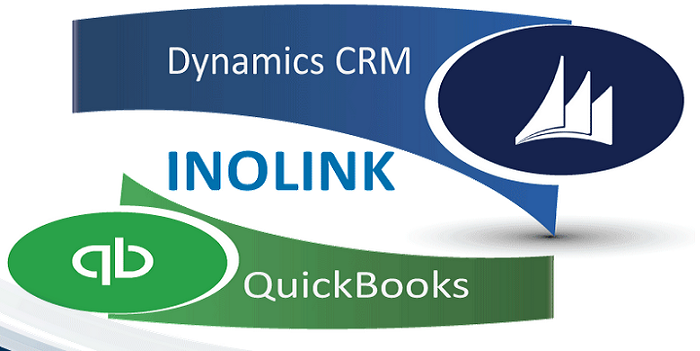 Inolink, flagship product by Inogic integrates Dynamics CRM with QuickBooks, the best of both worlds. This is Part 1 of our series where we will have an overview how it helps you to look beyond CRM in your Dynamics CRM and some of your common FAQ’s. When we started developing this integration we had your business in mind who needs to take quick decisions, grow revenues and offer a superior customer service. Bi-directional flow of data – You need to know everything about your customer wherever you are. At the same time ensure the information you have collected is immediately on back to your accounts team. Imagine those crazy sales tax calculation while making a quote/order or invoice from CRM, it’s handled well so you just need to rock and roll. Web Order Entry – You need to be where the customer is, well informed, quick and ensure his order is in the process before you leave his office. It all works from within your standard Dynamics CRM screens and accessible as per your deployment method. Dashboards – Decisions can’t wait for reports to be built or printed it’s all there on your dashboard in CRM, need to see your top customer, the payments its all there. Security – Every customer is important and so his data. Control the way you want the CRM user to access your customers accounting data with Inolink. What versions of Dynamics CRM does it support? Inolink supports all CRM deployment models namely on-premise, on-line and partner-hosted. It supports Dynamics CRM 2011 and above. Inolink supports all Intuit QuickBooks versions 2010 and above. Pro and Enterprise both. Can I create custom mapping in Inolink? Yes, Inolink is flexible solution and it supports custom mappings. InoLink is available on a per user per month basis pricing. Special offers and volume discounting is available. Email us on crm@inogic.com. Can I grab a Trial? Ofcoz, opt in for our 15 days fully functional trial. Email us on crm@inogic.com with your CRM version and deployment (on-prem or online) model. Lets embark on the journey.. Know More, Sell More, Grow More. There’s much more. 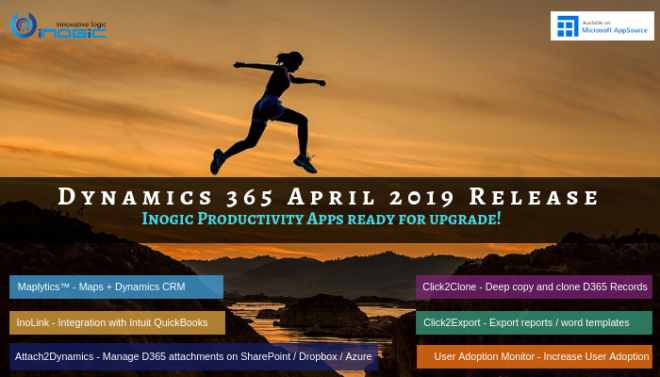 For any assistance in implementation, customization, migration or upgradation of Dynamics CRM, get in touch with us on crm@inogic.com.